Jeremie started his creative career at Young & Rubricam, then went on to McCann Lowe and afterwards Duval Guillaume Antwerp. Jeremie has been awarded several national and international awards for his work over the years (CBA, Eurobest, Cannes Lions). After working as Creative Director at FamousGrey, he returned to his love of copywriting at TBWA at the end of 2017. 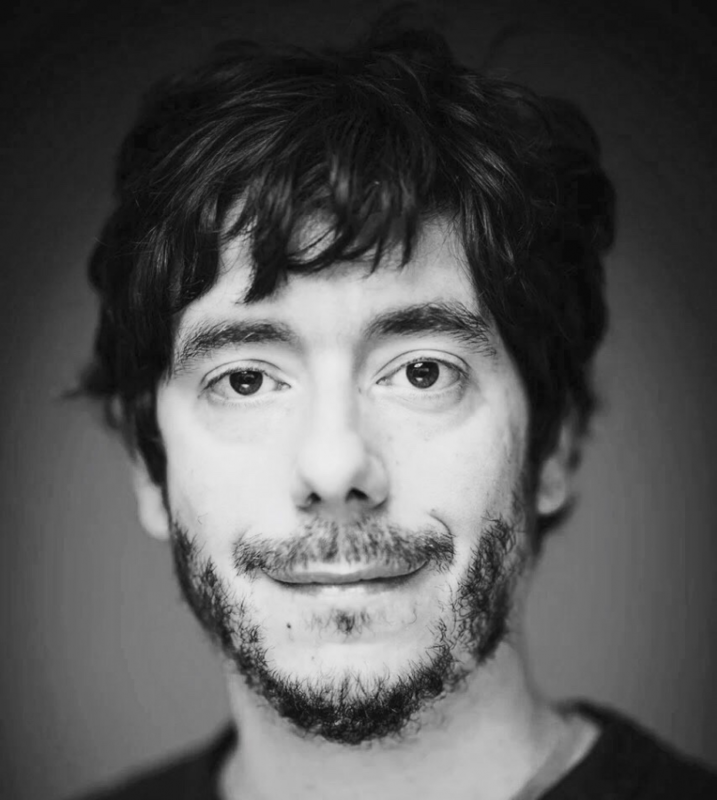 As a member of the board of Creative Belgium, Jeremie would like to focus his time on drawing students & young talent as well as advertisers towards our industry. "Nowadays, a lot of industries define themselves as 'creative'. And there have never been more opportunities for creative people to join…other industries than our own. That's a shame, because I believe advertising still is the sector in which creative ambitions can really be fulfilled."